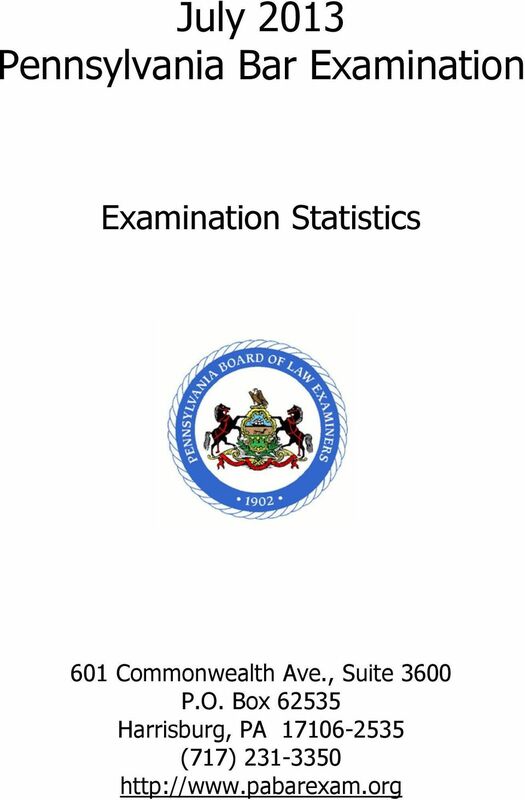 Download "July 2013 Pennsylvania Bar Examination"
Where Do Partners Come From? 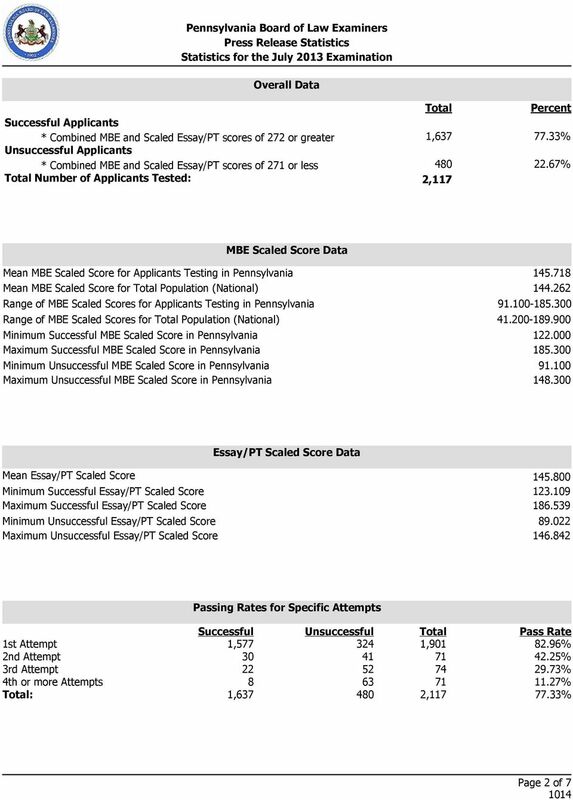 (United States) Journals for Routing. 1. ABA journal. 2. Administrative & regulatory law news. 3. Administrative law review. 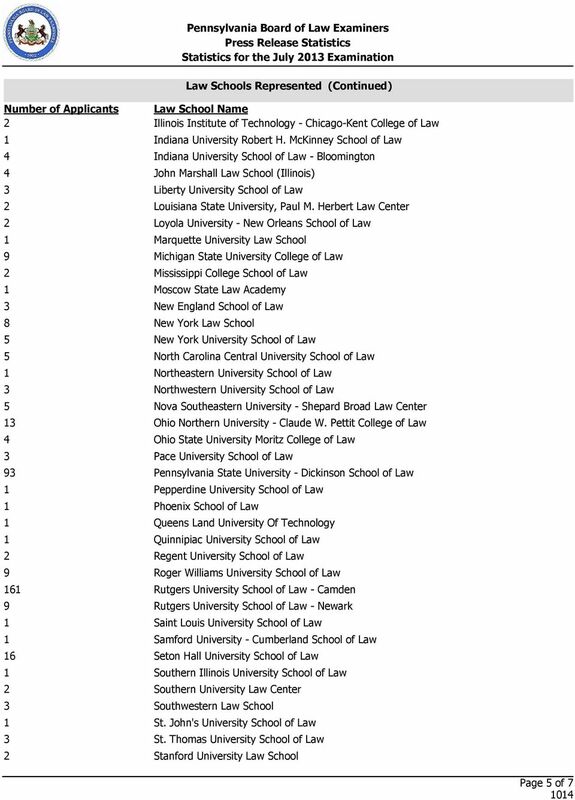 (United States) Journals for Routing 1. ABA journal. 2. Administrative & regulatory law news. 3. Administrative law review. 4. 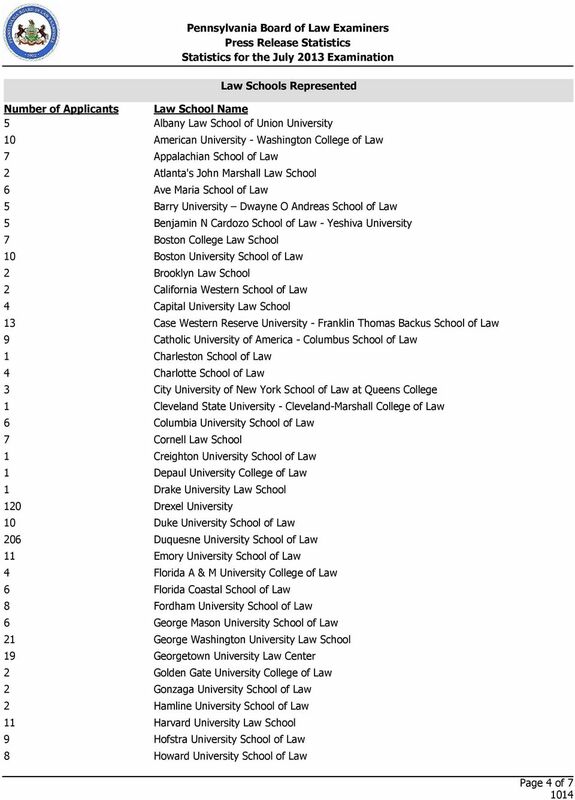 AIPLA quarterly journal / American Intellectual Property Law Association. Minnetonka High School s International Baccalaureate Diploma Programme Candidates are some of the top-tier colleges recruits in the world. 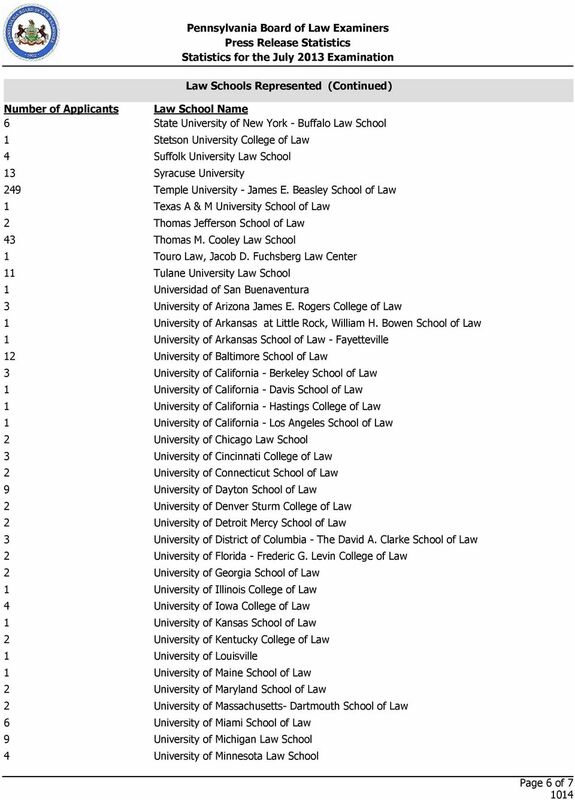 American Bar Association Law Student Division. 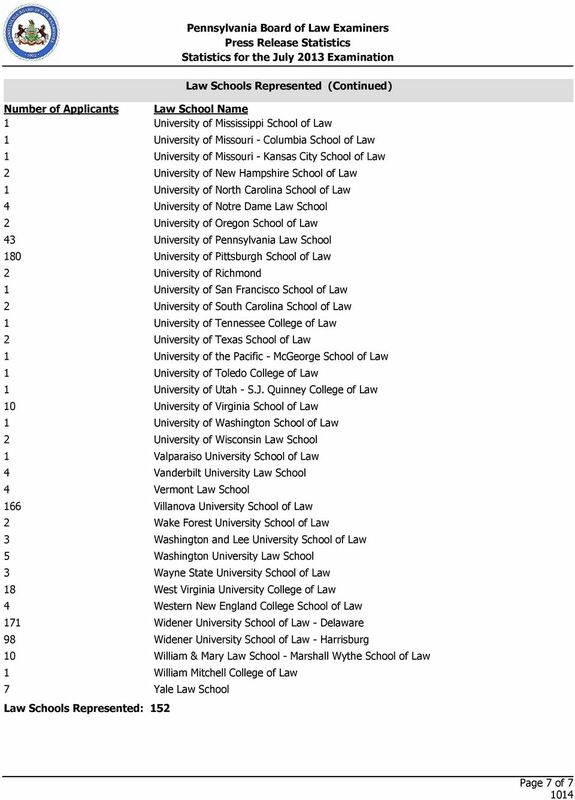 National Appellate Advocacy Committee 2014-2015 Competition Results. 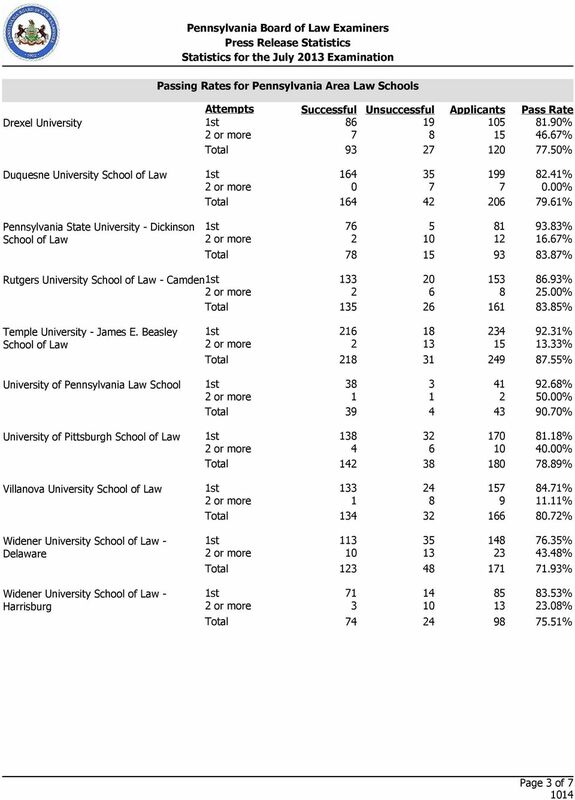 Universities classified as "high research activity"
Universities classified as "high research activity" 99 institutions classified as "RU/H: Research Universities (high research activity)" in the 2010 Carnegie Classification of Institutions of Higher Education.